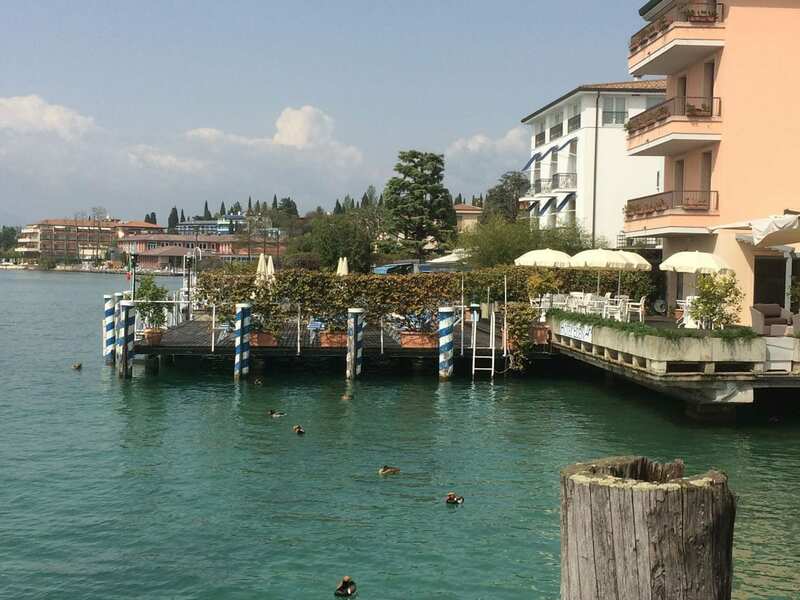 Although quaint and charming Desenzano wasn’t as lovely as Sirmione. Nevertheless, shops were interesting and we enjoyed walking through the city streets. 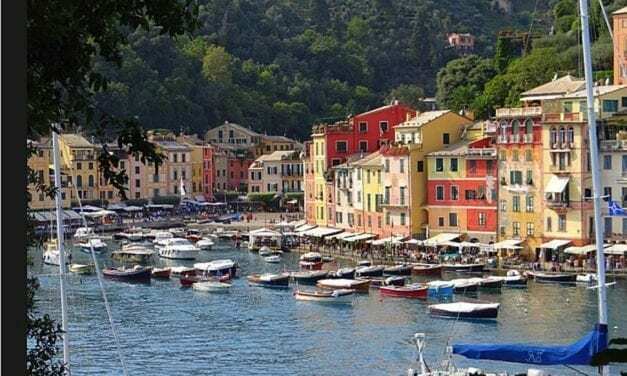 One of our most favourite parts of Italy is the Ligurian Coast, which they call the Italian Riviera. 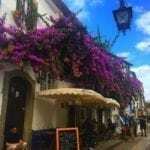 It’s a truly breathtaking coast with its enchanting, characteristic seaside villages. 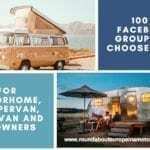 Each different from the other. 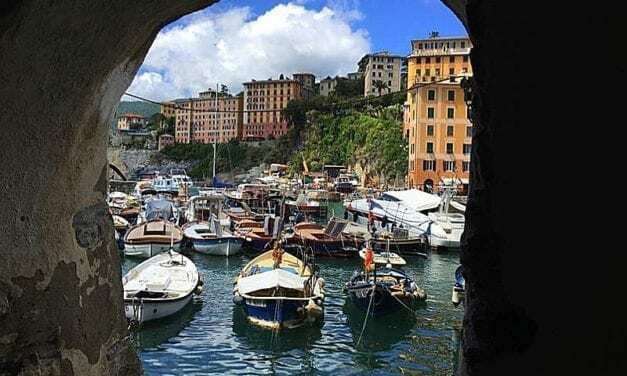 Camogli is a small fishing village and tourist resort located on the west side of the peninsula of Portofino, on the Golfo Paradiso at the Riviera di Levante in the province of Genoa on the Italian Riviera. 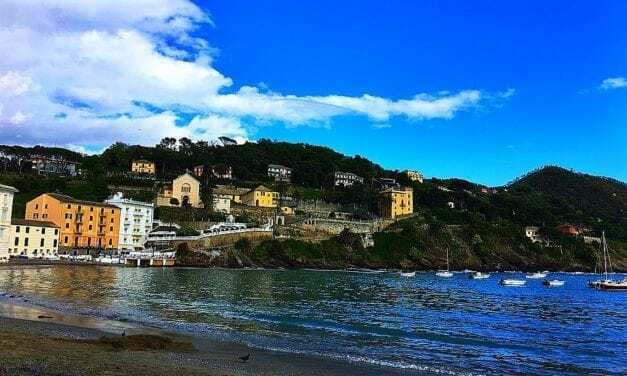 Sestri Levante is a small town on the Ligurian coast with quite a large sandy beach divided up into lots of private beaches which only the Italians seem to do. You can, however, walk along the water’s edge. 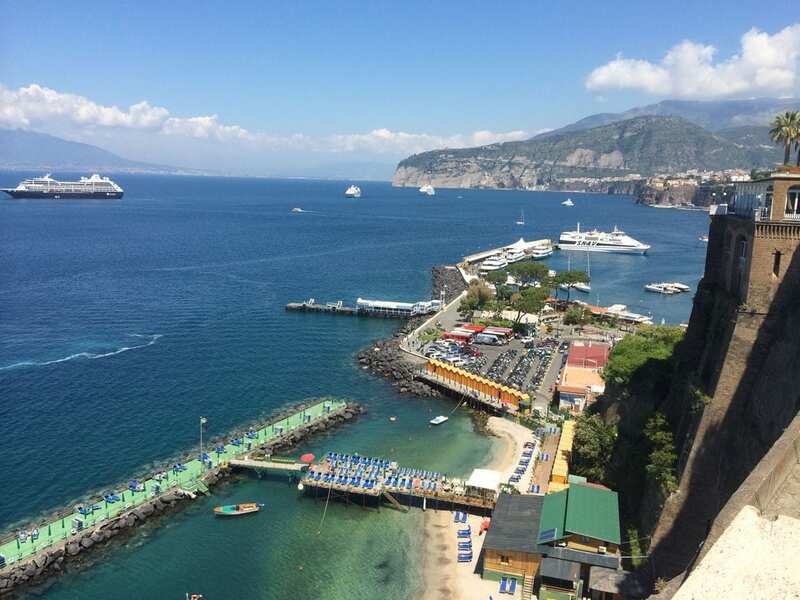 Sorrento is a famous holiday resort and was really busy but also very beautiful. 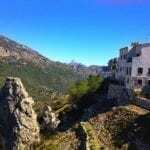 It is a small city with a pretty old town positioned high above the sea on one of the most spectacular points of the Campanian coast. 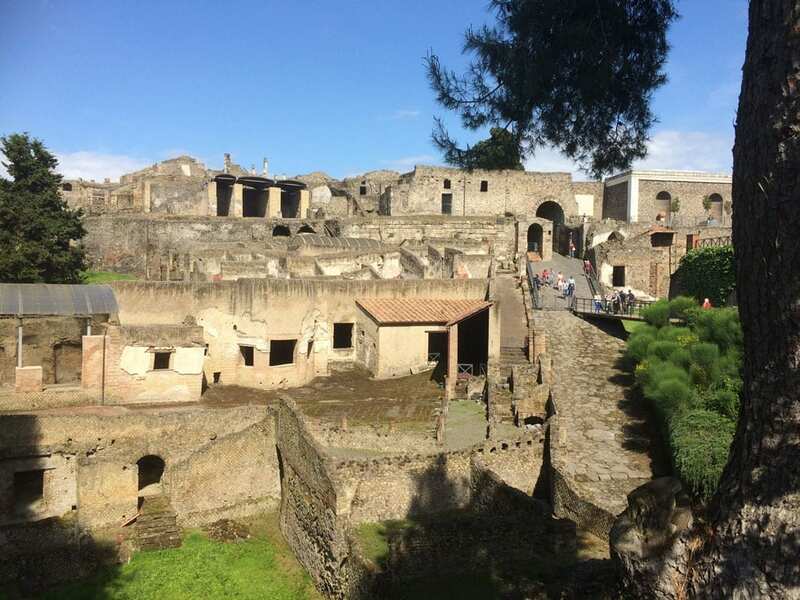 Visiting Ancient Pompei is a fascinating experience and so much better than we had expected. The whole place is a lot bigger than it looks from the outside too. I knew nothing of Pompei and Vesuvius before we visited the ruins but I do regret that I didn’t at least do a bit of research on the internet or look through some guidebooks first. Villa D’Este is located in the small hillside town of Tivoli about an hour from Rome. 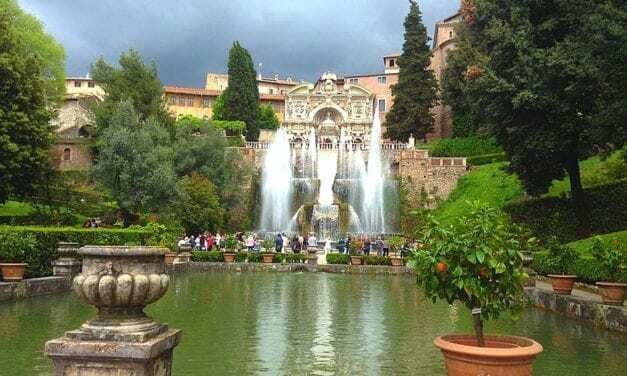 The gardens are a must if you are in Rome as they are one of those special places that’s worth the effort to make time for. 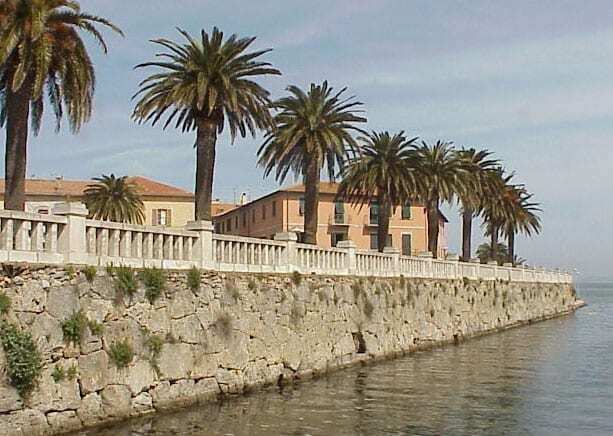 From Lake Garda, we travelled on to Orbetello which is a small Tuscan town in an area known as the Maremma, in the southern province of Grosetto. 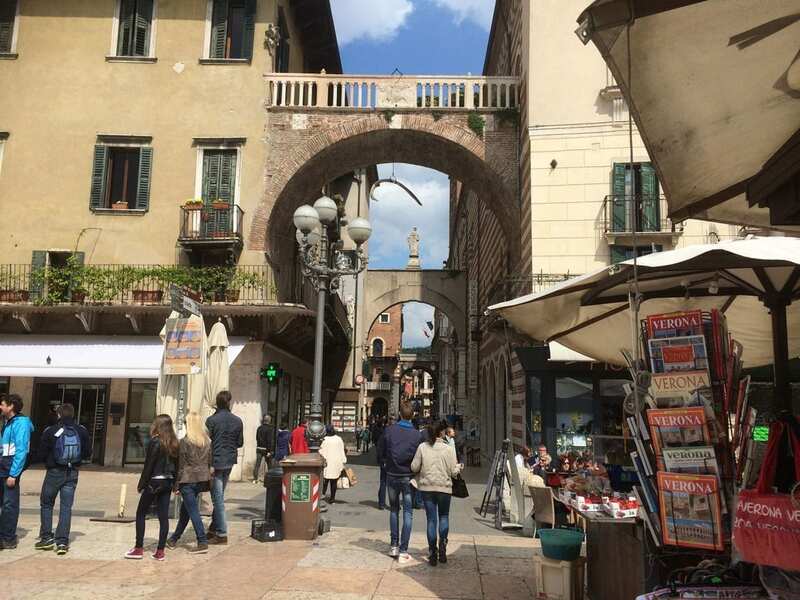 Verona is a very beautiful city and a treasure trove of Roman ruins, medieval vestiges, historical monuments, antique palaces, and churches that we viewed by simply walking along the streets. It’s packed with so many interesting buildings and squares and claims to have more Roman ruins than any Italian city other than Rome. 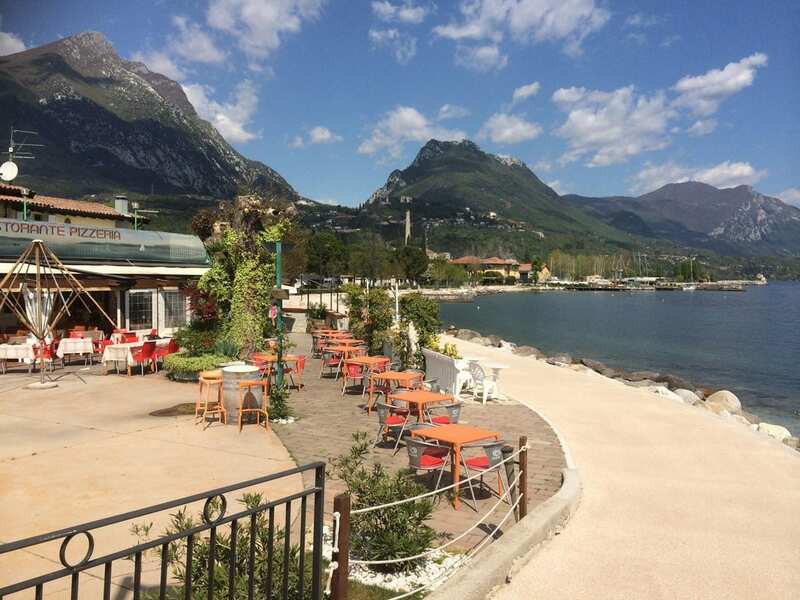 The town of Maderno is very small & quiet with not much in the way of shops just a couple of bars and restaurants on the lakefront. Nevertheless, the marina is very pretty. 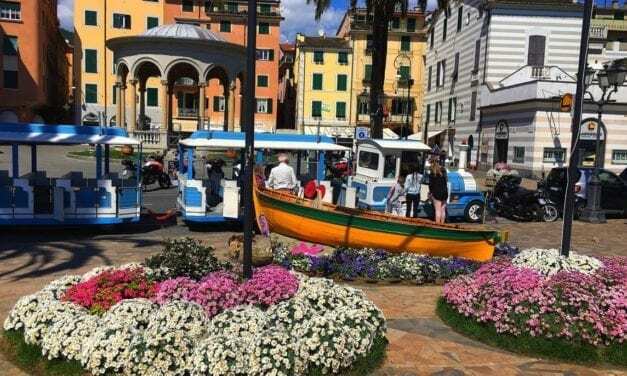 There is a ferry that leaves regularly from Maderno to the other side of the Lake. 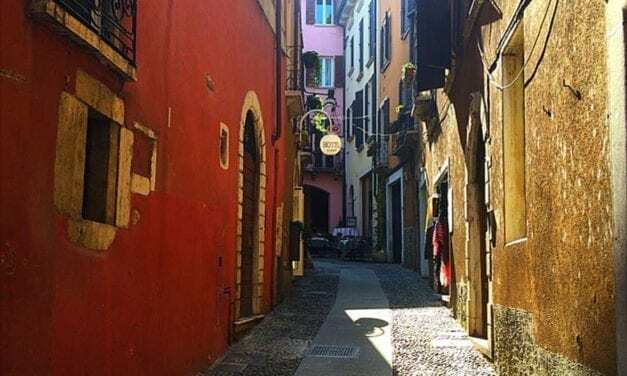 Sirmione is beautiful with its narrow cobbled streets, its 13th-century castle and the ruined Roman villa – The Grotte di Catullo. The early Venetian explorers called it a grotto as they thought they had discovered caves but in fact, it turns out they are the ruins of a villa which is the most important Roman site in Northern Italy.